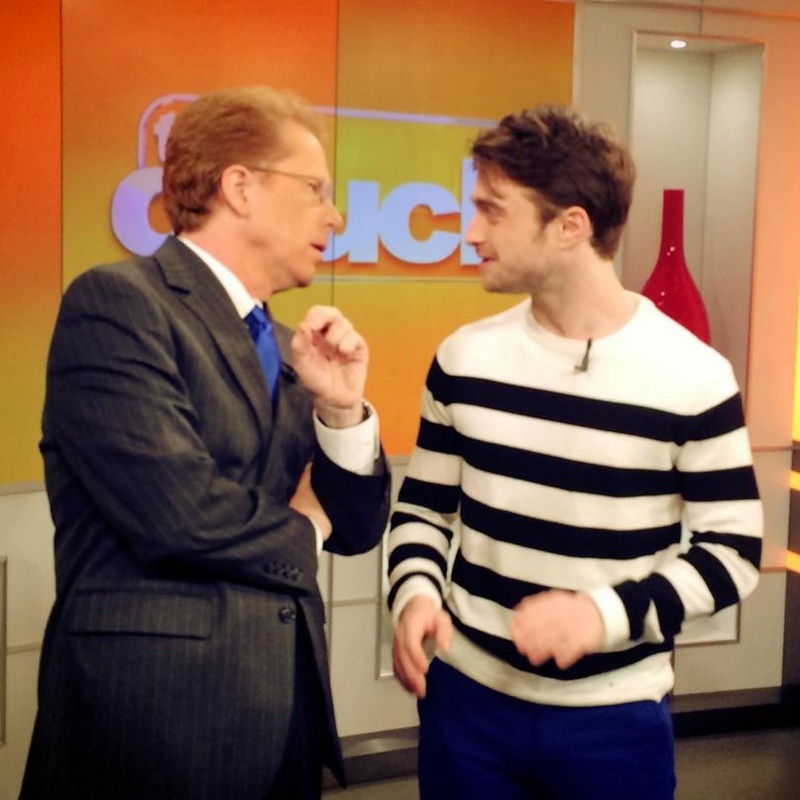 John and DANIEL RADCLIFFE hitting it off in studio before the interview! 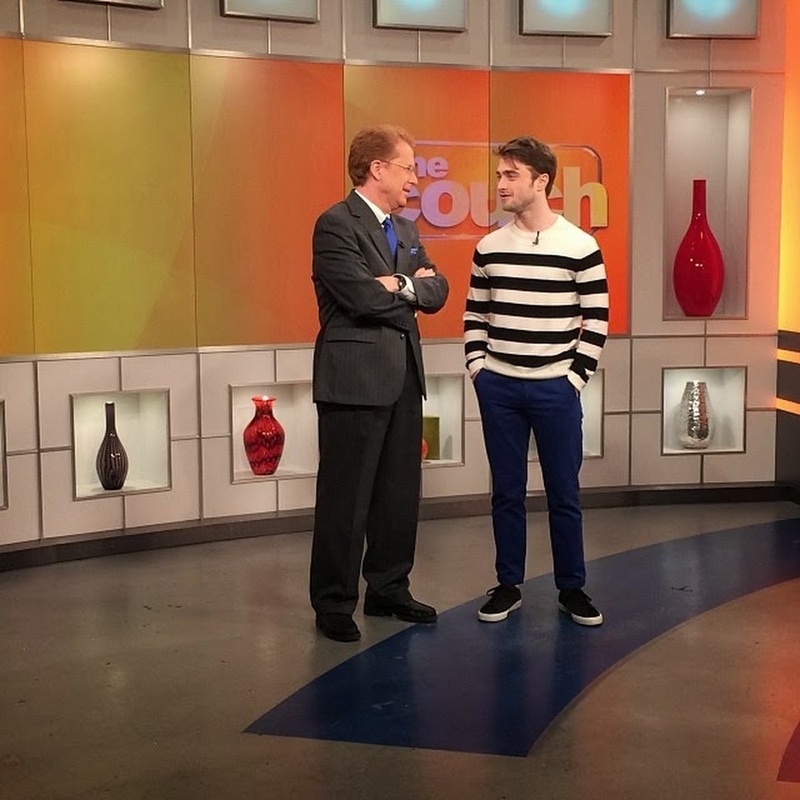 Who doesn't love themselves some Daniel Radcliffe?! Great to talk with him this morning! 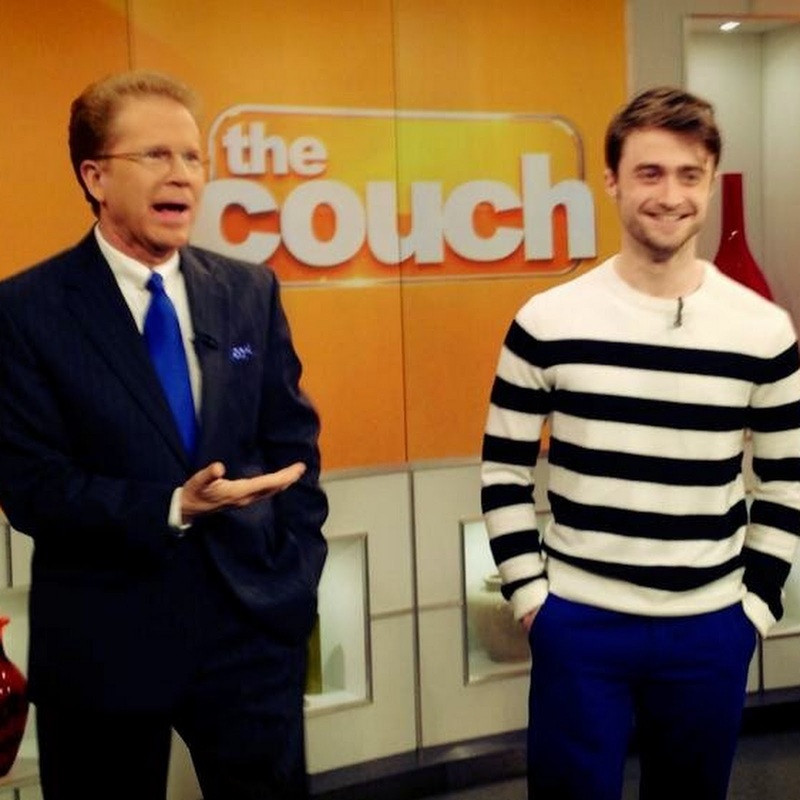 We loved having Daniel Radcliffe sit with us on THE COUCH! 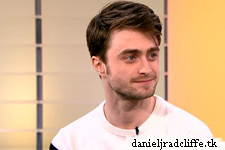 Be sure to see him in "The Cripple of Inishmaan" on broadway opening April 20th! Kill Your Darlings DVD & Blu-Ray UK release date.